The HyLite LED Dusk-to-Dawn Security Light is an economical, energy-efficient security light that can be used in a wide variety of applications.HyLite LED Security Lamps are rated for 60,000 hours of lamp life and are 75% more efficient than Metal Halide and High-Pressure Sodium lamps. Increase your operational efficiency by reducing maintenance cost and energy consumption with HyLite LED Security Lights. The HyLite LED Dusk-to-Dawn Security light, with photocell control, offers reliable lighting from sunset to sunrise. HyLite LED Security Lamps increase safety by providing a crisp, bright, white light without glare or flicker. They are ideal for Pole or Wall Mounting and Quick and Easy to Install. Available in 22W, 27W, 36W, 45W, and 54W. Ultra-Long Life: 50,000 Hours. 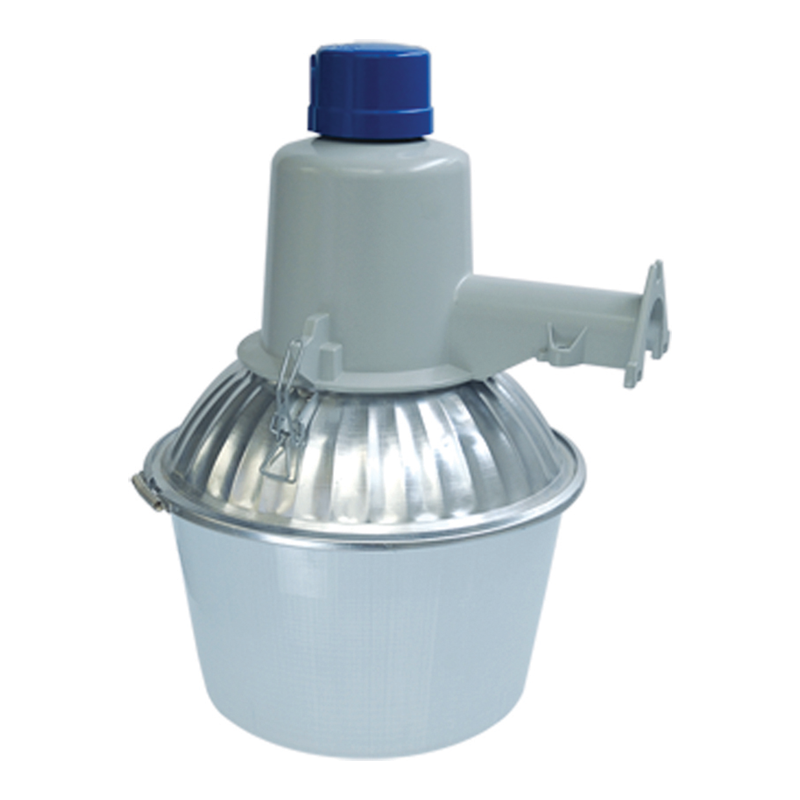 Greatly reduces maintenance costs associated with frequent re-lamping. Bright, Rust and Corrosion-proof aluminum reflector for maximum light output.